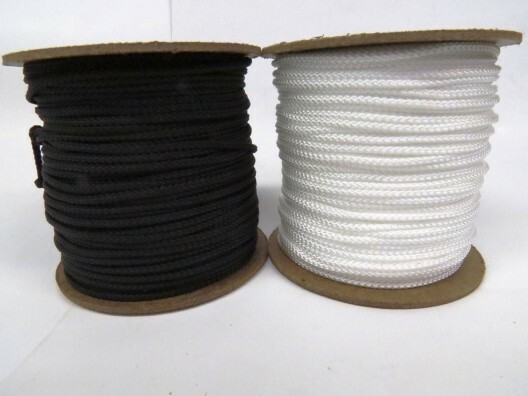 At PT Winchester we have one of the widest selections of polypropylene braided cord to suit countless applications. 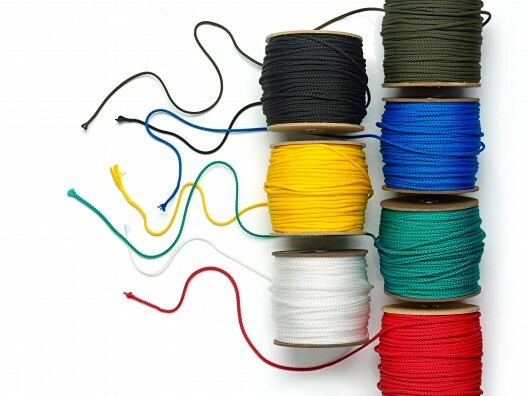 This cord is reliable, lightweight and it floats, so it’s the ideal product for water-based activities. 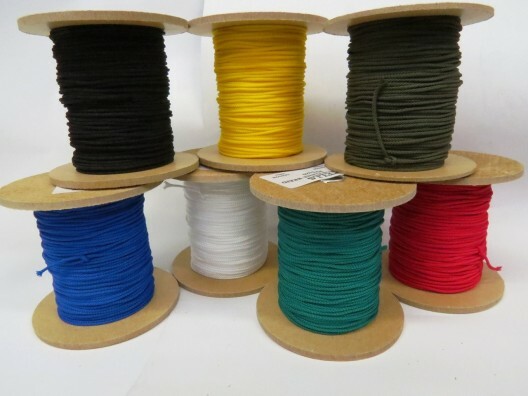 You can use it for everyday purposes around the home, it makes a great cargo cord, and perfect for cars, boats and caravans, or as a lashing cord for trailers, plus it has many agricultural uses too. 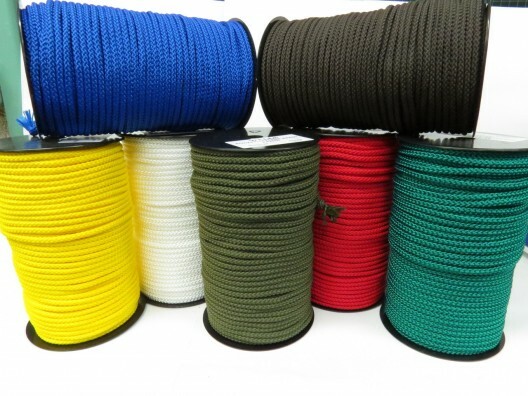 Our polypropylene cord is available in all colour options, from yellows to blues, greens or reds, take your pick, and order sizes ranging from 2.0mm to 12.0mm, supplied on 100m reels. We guarantee this cord is water-repellent, it doesn’t hold moisture and it’s very hard-wearing, so it’s excellent value for money. 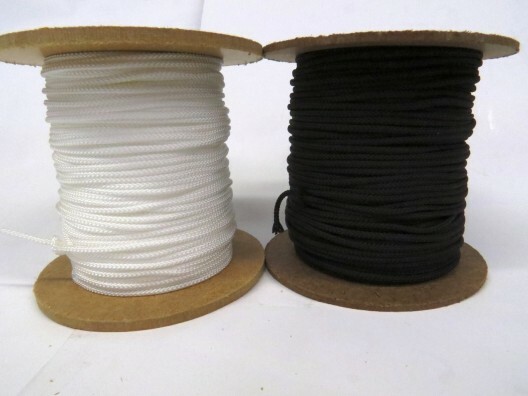 Ordering reels of cord couldn’t be easier through our simple to navigate website, place your order before 3pm and we’ll even ship the same day. Plus with free delivery on all orders over £150 to the UK and Eire there’s never been a better time to place that order, simply buy cord online and leave the rest to us. 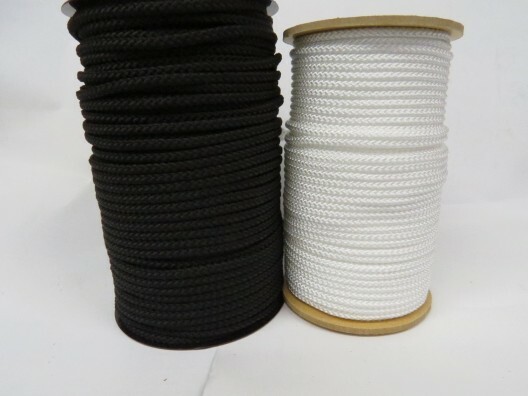 Hopefully you’ll find everything you need by looking at our website, should you require any additional information about poly braided cord, or need advice about any of the other textile products we stock, don’t hesitate to contact us on 01823 431885.